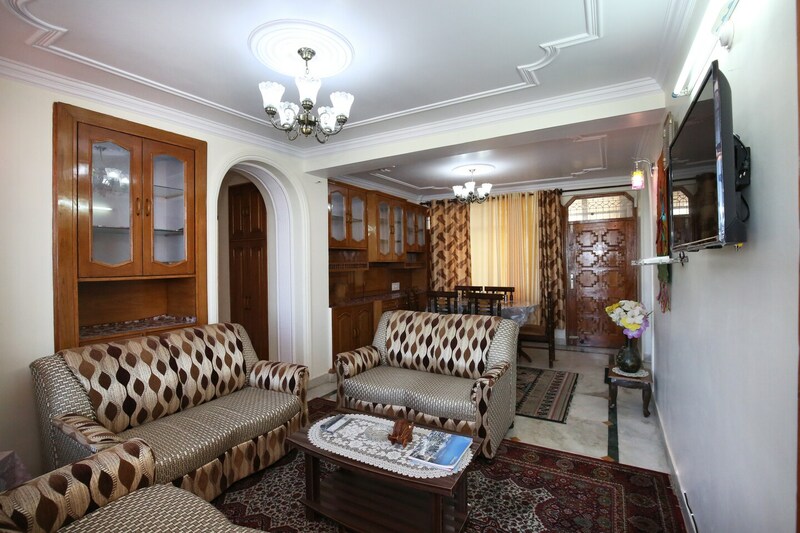 Offering comfort and great services at budget rates, OYO 9706 Home Pacific View 3BHK Chakkar in Shimla is an ideal lodging for travelers touring the city. The property is well maintained by a trained and skillful OYO staff who ensure all your needs are catered to. All our rooms are well furnished and equipped with Geyser, TV, Card Payment and a lot more. Explore Shimla and visit the famous landmarks and attractions such as Vaishno Devi Temple, Tara Devi Temple and Kamna Devi Temple among others. Out of Cash? There is STATE BANK OF INDIA ATM, STATE BANK OF INDIA ATM and Punjab National Bank ATM in close vicinity to the property.